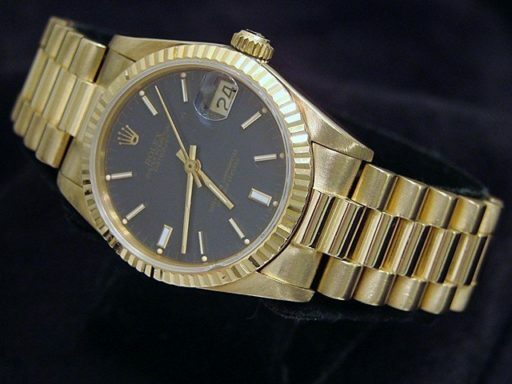 BeckerTime is proud to offer this very nice Midsize 31mm 100% GENUINE ROLEX Solid 18K Yellow Gold Datejust Presidential Watch model ref #68278 with a Blue Dial. 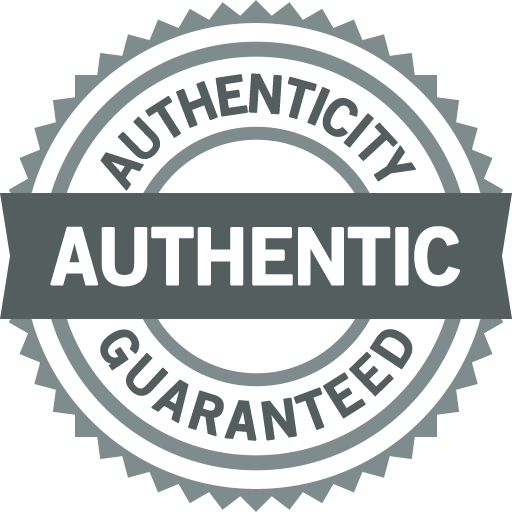 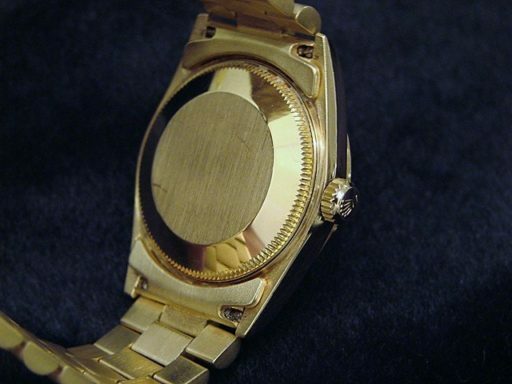 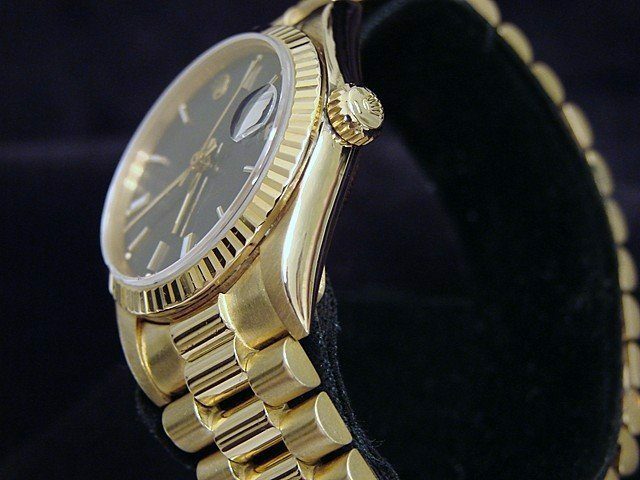 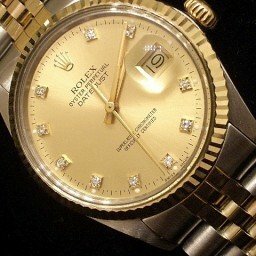 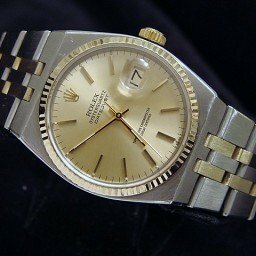 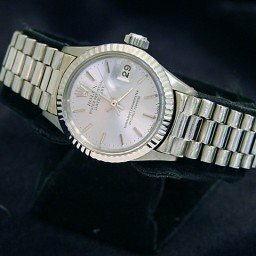 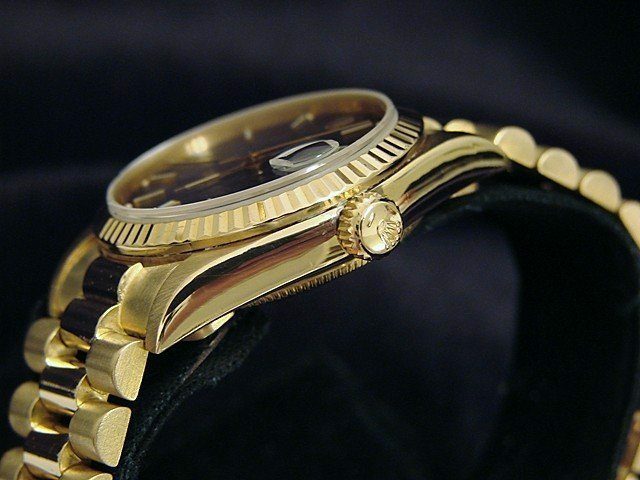 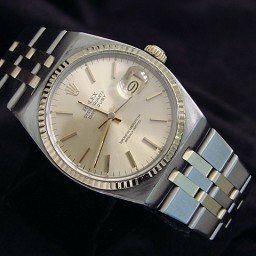 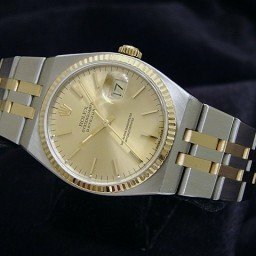 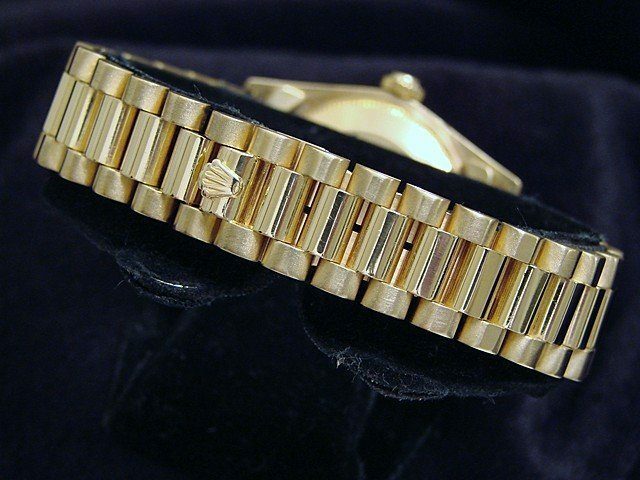 This GENUINE ROLEX is the desired QUICKSET MODEL and has a Rolex President band. This Rolex is in SUPER EXCELLENT CONDITION.